Pull on this Diamond Era White/Red Flex Hat just in time for the game! 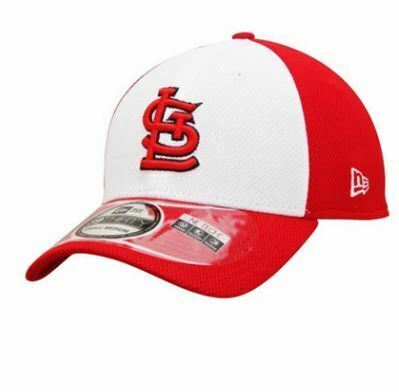 This STL Cardinals Flex Hat features a team logo on the front crown, team color visor team wordmark logo on the back. Buy in Saint Louis Buy hats and jerseys .